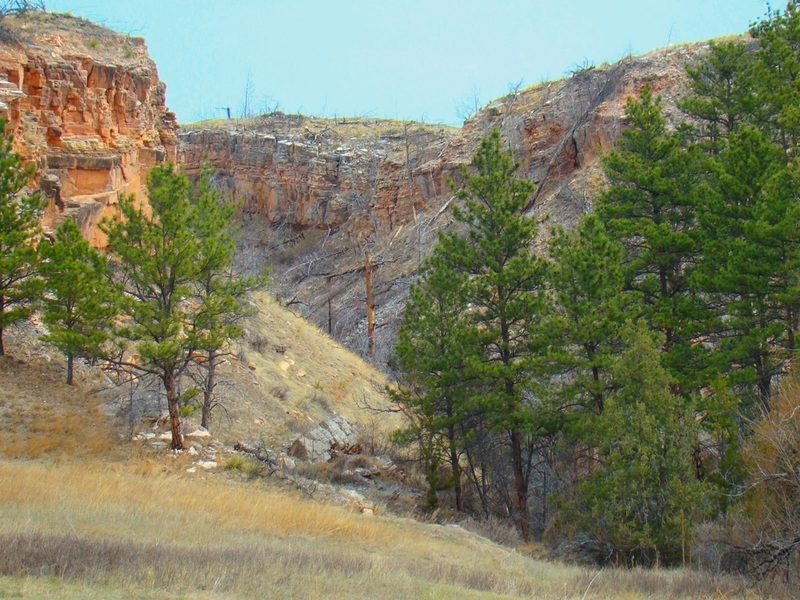 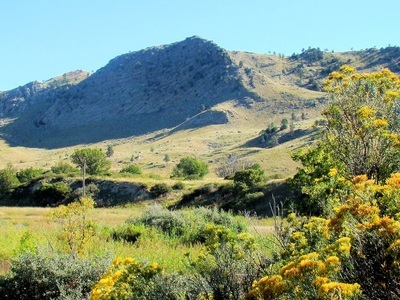 A short and gentle trail in the extreme southern Black Hills is located at the Whitney Nature Preserve. 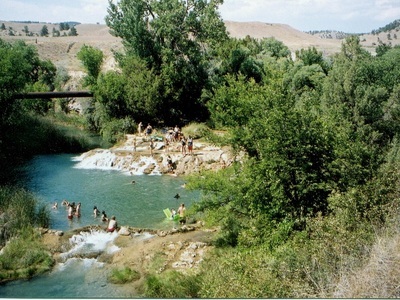 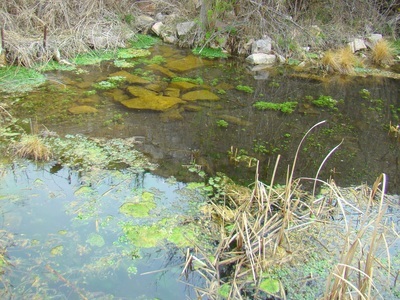 The preserve is located at the old ghost town of Cascade Springs, and near the Keith Memorial Park 7 miles south of Hot Springs on Highway 71. 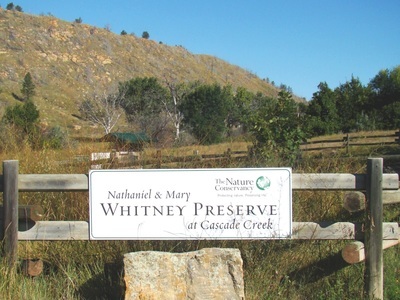 Though the land is privately owned by the Nature Conservancy, visitors are allowed. 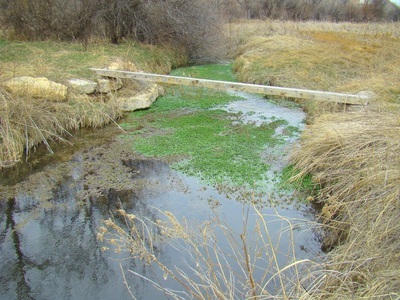 A short nature trail has been established through the lower end of Alabaugh Canyon along one of the major branches of Cascade Creek. The trail runs from the trailhead along Highway 71 upstream along the branch of Cascade Creek to Cool Spring. Just before the spring, visitors pass ruins of an old small stone building to the north. This out-and-back trail is less than a 1-mile hike and is probably best taken in early spring or late fall, when temperatures are mild to cold and the local rattlesnake population is hibernating. 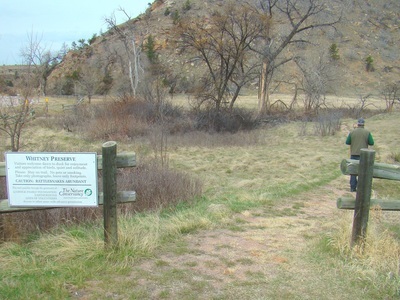 Rattlesnakes often leave hibernation in April and do not go back to their dens until there has been a hard freeze in late fall. 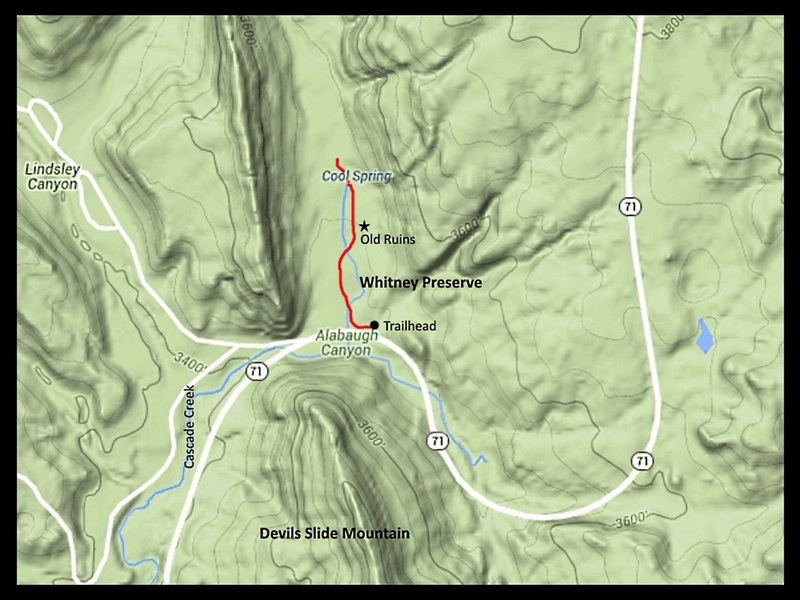 A map of the trail is included in the photos below. 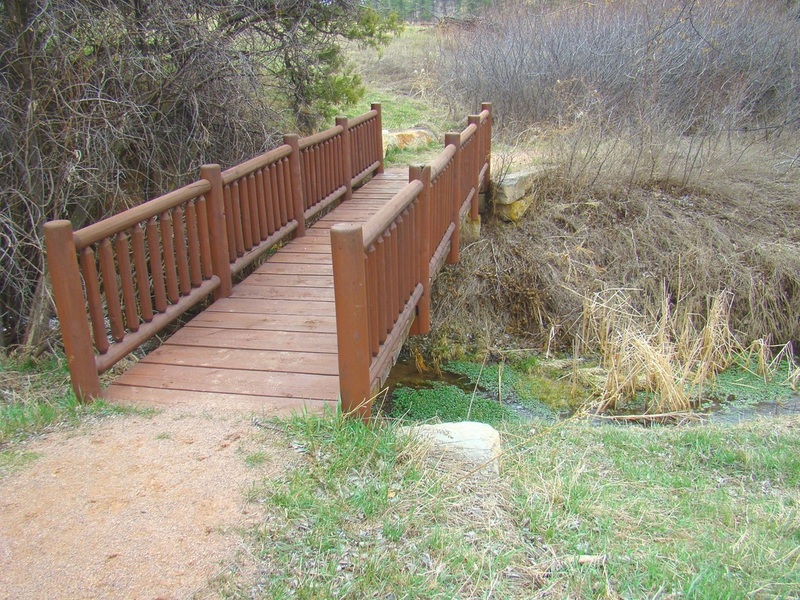 For questions or special hiking permission in the preserve, you can contact manager Kelli Turner at (605) 745-6990.